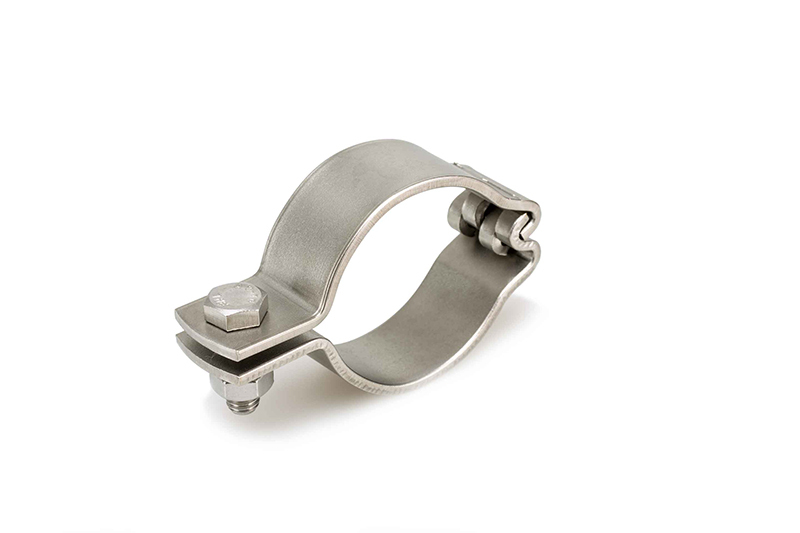 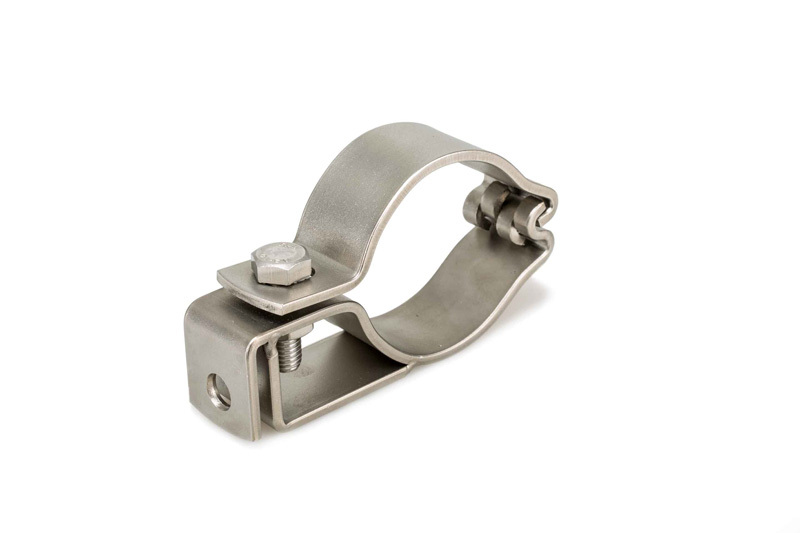 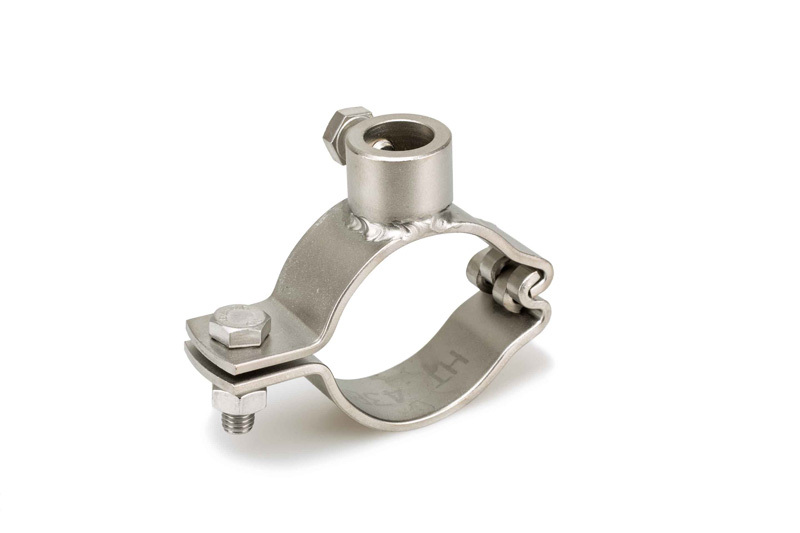 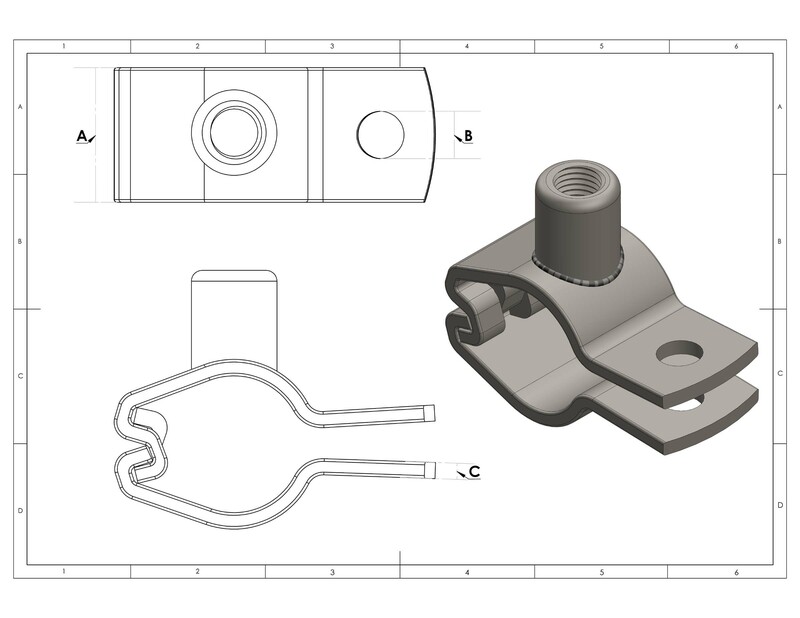 Press Clamps are a low cost bracket pressed from T304 Stainless Steel, light but strong design. 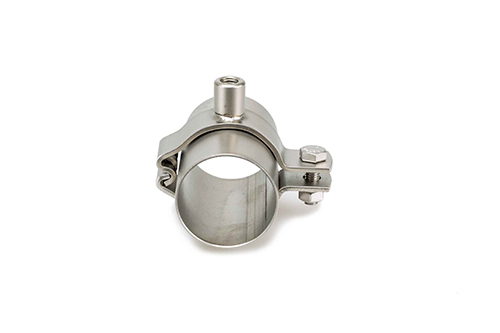 Available for pipes 25mm to 100mm. 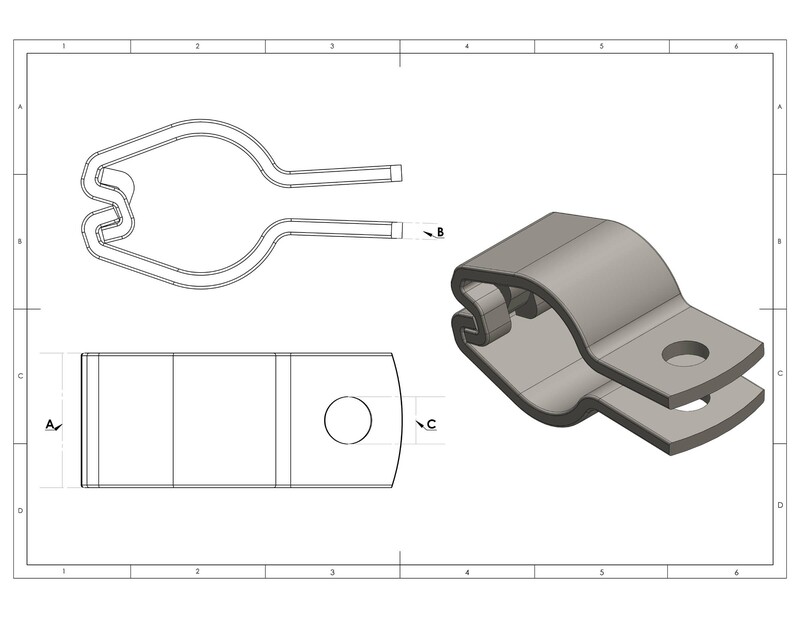 ¾" 1" 1¼" 1½" 2" 2½" 3" 4"